Which team do you want to be part of? You and TVH: a match? Check if your values 'match' with TVH's company culture. Feel free to fill in the questionnaire and see how well you match with TVH. The results are completely anonymous, but if you decide to apply for a job at TVH, you can send your results along with the application. TVH is a true family business. There is a big involvement between colleagues and departments. Each team consists of employees who help and support each other. 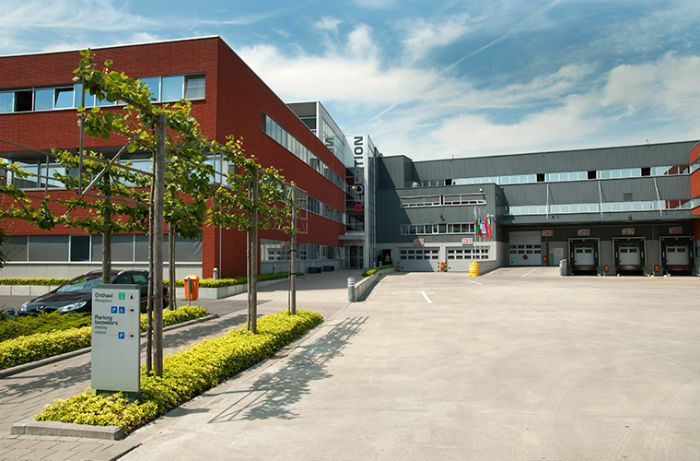 In 2008 TVH established its own training centre: the TVH Academy​. Since 2015 the TVH Academy has been a VCA-approved examination centre. This means that our driver training courses meet the specific standards of the 'Register Risicovolle Taken' (Register of High-Risk Tasks).